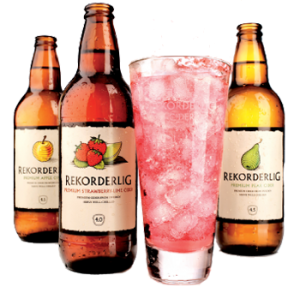 unfortunately, due to popular demand we have know ordered and received a whole bunch of ciders that not only look great but taste awful. "Cider is experiencing a Major growth in the market"
I just nearly vomited with all that corporate marketing jumble. "it's targeted at the 18-27 year old urban professional that know what they want." Among a plethora of ubiquitous English ciders that all taste like have been made from pretend golden apple juice and sponges. There are however three Ciders so horrible, that the simplest of words can only do, to describe them. Yep that's Sweden, and I'm not too up to date on the whole Discovery Channel thing, but isn't it too cold to grown anything in Sweden let alone Pears and Apples?? Is it Cider? is it Pink Lemonade? is it a Vodka Cruiser in a IKEA looking trendy bottle? All I know is that it's thee kind of product that has it's own display at a green voting inner city T.P.P (Trendy Paddington Pub), you know where people don't take their sunglasses off even though they are inside. The kind of product that even the late great Stringer Bell** would have no pride in selling. Reassuringly, we have recived new stock of the Small Arces Cyder prodcuts and Thorogoods from South Australia. 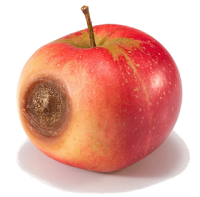 Tony and James make the kind of cider that not only puts lead in your pencil but actually taste's like apples. 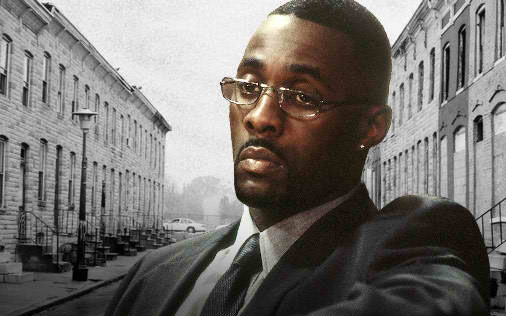 **"Stringer" Bell is a fictional character on the HBO drama The Wire. Bell served as drug kingpin Avon Barksdale's second in command, assuming direct control of the Barksdale Organization during Avon's imprisonment. An intelligent planner and businessman in the drug-filled underworld of Baltimore, Bell is a close adviser to Barksdale and handles the economic decisions for the Barksdale crew. He is keen for the Barksdale outfit to act in a businesslike and professional manner, rather than appearing as mere thugs and gangsters and he often tries to temper Barksdale's bloodthirsty nature.